One of the highlights of living on Vancouver Island and having access to Victoria, the capital city of our great province, is the many events that are put on by local community organizers and businesses. 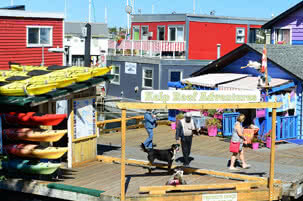 Have a look at just a few of the most interesting events in and around Victoria BC this spring! February 18 & 19 | 4 – 5 pm – Macro Photography: Participants will learn how to use their cameras to look at our world up close..
February 25 & 26 | 4 – 5 pm – Black and White: Time to get moody with the pictures. This session will discuss the importance of contrast and tone.. 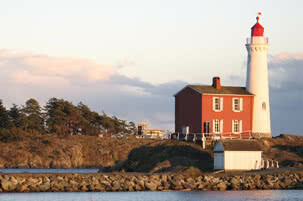 Greater Victoria Performing Arts Festival: April 7, 2015 until May 10, 2015 – Various venues throughout Victoria will be participating this year. Check the festival calendar for more details. Friends of the BC Archives – Ship Building in Victoria and Vancouver in WWI: February 15, 2015 2-3 pm @ Newcombe Hall. Archives Lecture – Ship Building in Victoria and Vancouver in WWI – Chris Madsen. Grand opening of King Arthur’s Camelot – Miniature World : Now Open 9am – 5pm, 7 days a week. Come see the latest exhibit featuring King Arthur’s Camelot! Dine Around & Stay in Town: February 20th – March 9th 2015 – Tickle your tastebuds and dive into Victoria’s culinary scene at over 60 participating restaurants. Victoria Day Parade: May 18th 9am – 2pm Douglas St. Victoria B.C. – Come see all the floats parade through our historic city. Fireworks displays are common, especially on Monday night. Don’t live in Victoria? Want to move? Victoria is an incredible city to live and work in so it’s understandable to get a lot of inquiries about moving to Victoria, finding accommodations, and Victoria Real Estate. When it comes to searching for real estate, especially in Victoria, there’s one name that stands above the rest for search traffic: Re/Max Realty. When RE/MAX says they are #1 and “Above the Crowd” they are not just making a play on words! Searchers clearly trust RE/MAX and Geoff McLean is our local Victoria real estate expert. 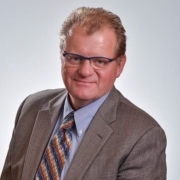 Geoff McLean has been one of the top realtors in Victoria, winning numerous awards, since 1990. 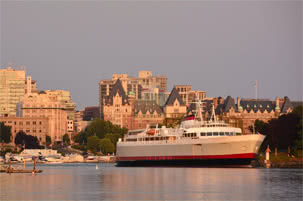 If you’re considering a move to Victoria you will find no better resource than RE/MAX Camosun, and working with experienced leaders like Geoff McLean and Jodi Baker.